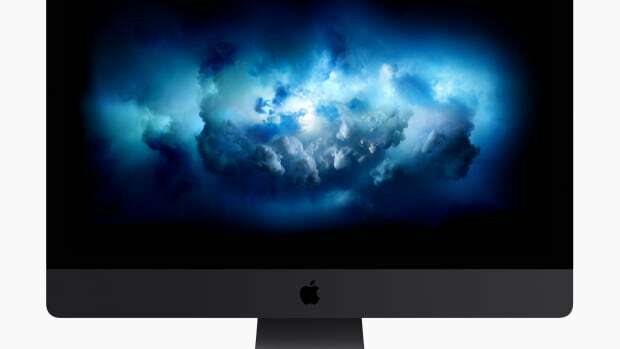 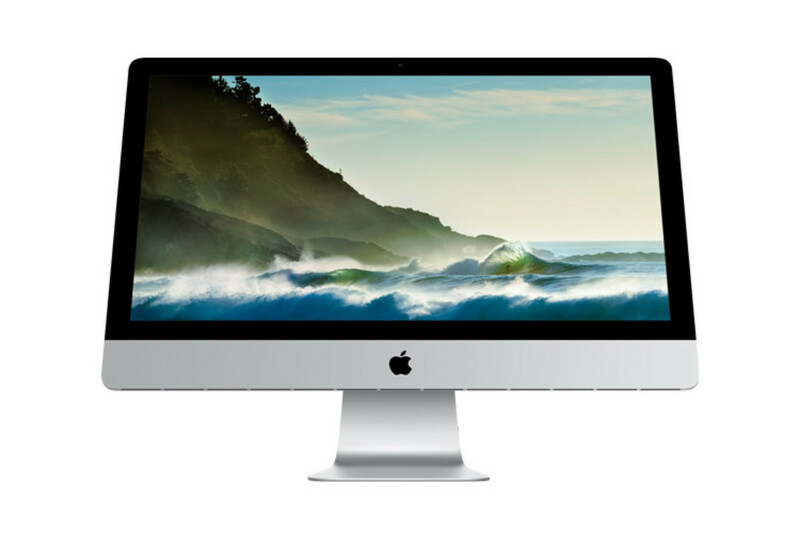 The iPhone, the iPad, the MacBook, all of these products have had Apple&apos;s "Retina" display for some time now and there&apos;s always been a big void in that product line that has finally been filled today with the announcement of the iMac with Retina 5K Display. 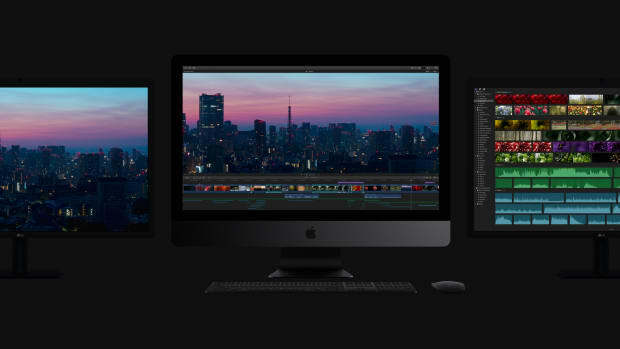 This beast of a display will boast a resolution of 5120‑by‑2880 which gives you more resolution than 1080p and 4K with a little over 14 million pixels behind that 27 inch display. 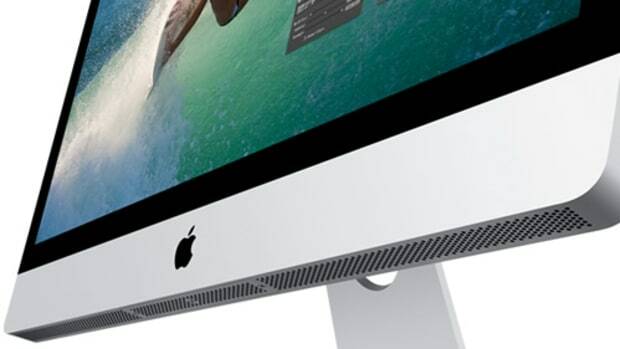 The standard configuration will have a 3..5GHz quad-core Core i5 processor, 8GBs of RAM, a 1TB Fusion Drive, and AMD Radeon R9 M290X graphics with 2GBs of GDDR5 RAM.